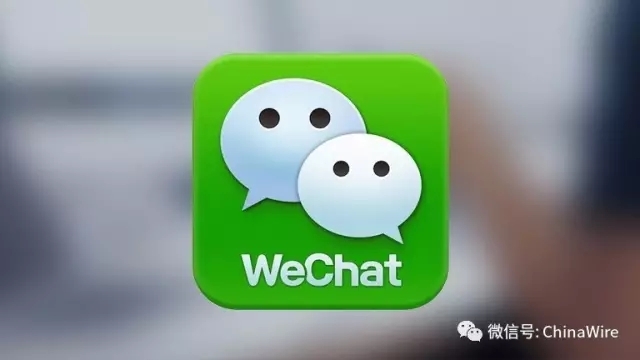 On Friday, Russian telecom watchdog, Roskomnadzor, placed China’s WeChat messenger on a list of web sites blocked within the country. A Roskomnadzor spokesman stated Friday the block was due to WeChat’s violation of Article 15.4 of the law on information, technologies and security. The law basically states each individual service needs to be registered with the appropriate state agency within six months of implementation. The same law also states information exchanged between users and WeChat’s servers (voice information, written text, images, sounds, video or other electronic messages) is required to be stored in Russian territory. According to the Global Times, WeChat officials said Friday it feels sorry the app was blocked in Russia, and that the company is communicating with Russian authorities on this issue. Previous sites that have been blocked by Article 15.4 include messenger BlackBerry, Imo, Line, Vchat video chat and online radio Zello, according to a report by RBC TV. With over 800 million users worldwide, the block of WeChat within Russia has already triggered widespread complaints among Chinese citizens living there and others who use the app for daily life and work.